Welcome to our weekly edition of Hot Real Estate Investment News. Here are the real estate investing related news items that caught our attention this past week. We hope they help you stay up-to-date with your real estate investment strategies and inspire some profitable real estate deals for you. Let us know what you think by leaving your “Comments” below. 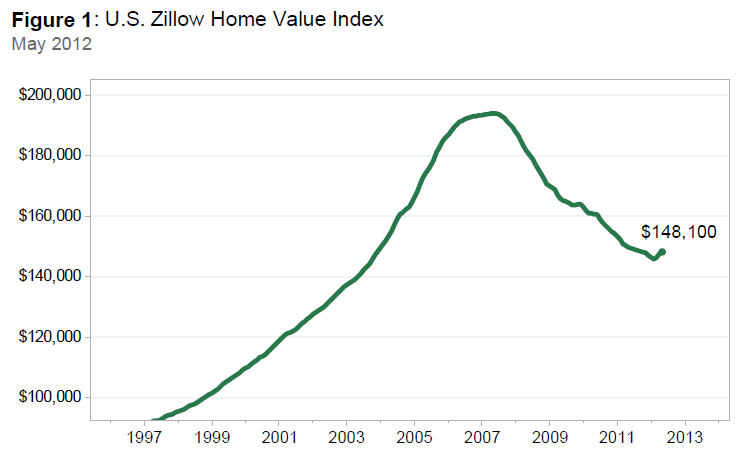 “After several false starts, there is reason to believe that 2012 will mark the beginning of a true housing market recovery. Sustained employment growth remains key, providing the stimulus for stronger household growth and bringing relief to some distressed homeowners. Highest new home permit rate since September 2008. “Builders appear to be getting more bullish on residential real estate: In May, they applied for permits to build new homes at the highest rate since September 2008, according to a government report issued Tuesday. 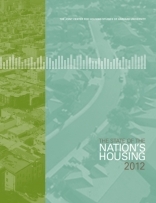 For more details also see: The U.S. Census Bureau Report and U.S. Department of HUD Joint Press Release. A small drop in the Atlantic? 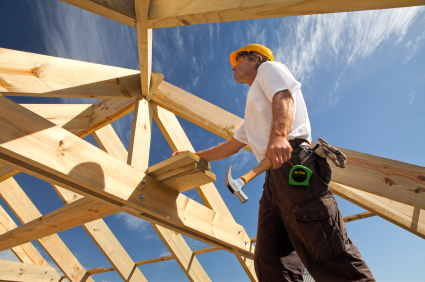 “A small but growing number of developers are now building single family homes as rentals. Historically, builders did this largely in low-income, government-subsidized housing projects, but the market is quite different today. “While the lights of the housing market continue to flicker, rental market activity has been a bright spot, said Freddie Mac’s U.S. Economic and Housing Market Outlook for June….newly formed households seem more interested in renting over owning as the economy struggles to get back on its feet. Freddie Mac expects this trend to continue for the near future. REOs have decreased 40% in the last 18 months. “Bank-owned (REO) inventory has decreased about 40 percent over the past in the past year and a half and continues to decrease despite a recent uptick in foreclosure starts. More than 109,000 U.S. properties started the foreclosure process in May, a 12 percent increase from the previous month and a 16 percent increase from May 2011 — the first annual increase in foreclosure starts since January 2010. Still, REO Inventory continued to decline in May, down 5 percent from the previous month and down 31 percent from May 2011.